How's it going, everybody?! Kevin and Sean White with 2 Player Co-Op are back this week for another episode of their acclaimed "Versus" series! This week they tackle a classic beat'em up for the NES. 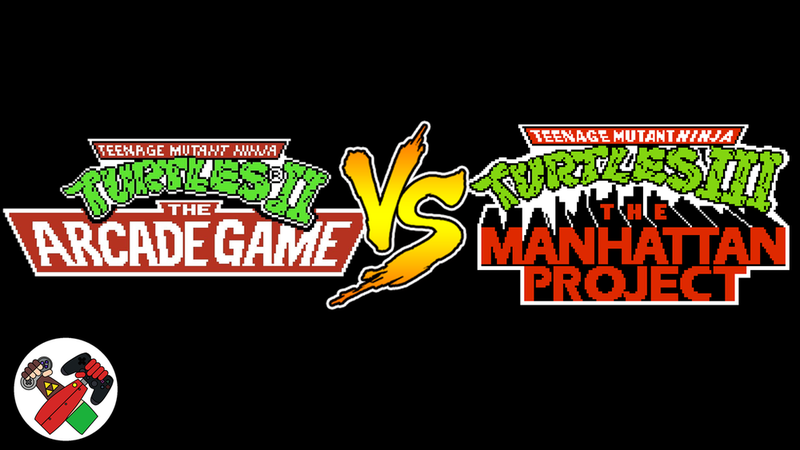 The two best beat-em-ups to come out on the NES were TMNT 2 and 3, but which game is the best of the best? Find out after the jump!